Let’s stress the most used phrase these days: Internet of Things. You want to be truly innovative? Well, then instead it might be time to talk about the “Internet of Services” – or in other words “smart services”. 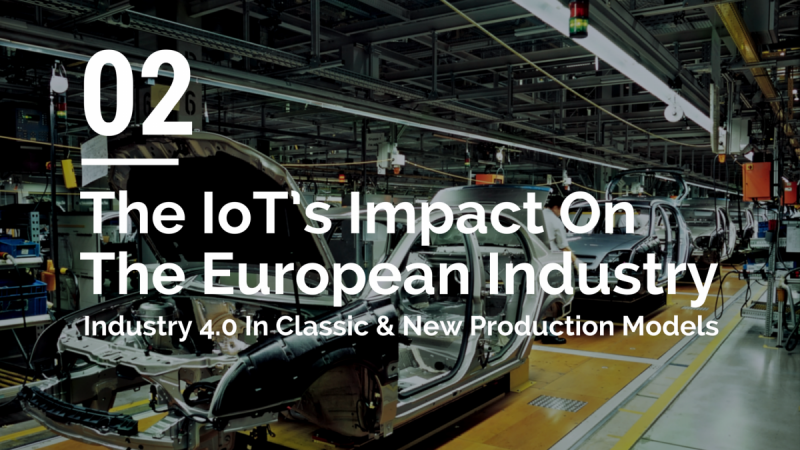 Many companies will state that they aim to be first adopters of Industry 4.0 technology (referring to the inter-connectivity of machines and whole production sites) to stay innovative. However this is just one step of many in order to stay successful. The adoption of data-based services is the next big challenge that has to be tackled. These so called smart services will help companies as well as customers and suppliers to profit from more efficient and tailored offerings and processes. Having a connected refrigerator which can order empty products is not very useful if nobody offers a delivery service. 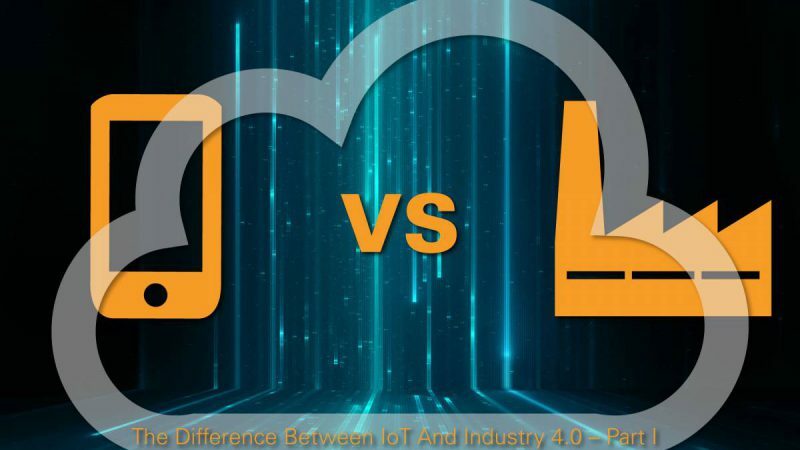 Sensors and connectivity features of consumer IoT products as well as connected industrial machines make a huge amount of data available to the participants. This information is used to optimise existing services and to take advantage of new potential in regards of quality and productivity. Examples are the maintenance intervals of machines or the planing of driving routes and spare part equipment for service technicians. In order to provide smart services data has to be used in an even more advanced way and has to be available everywhere and instantly. This can be realised e.g. via wearable tech and smartphone apps; the technician for example could get specific information on how to solve a problem at the customers’ this way. 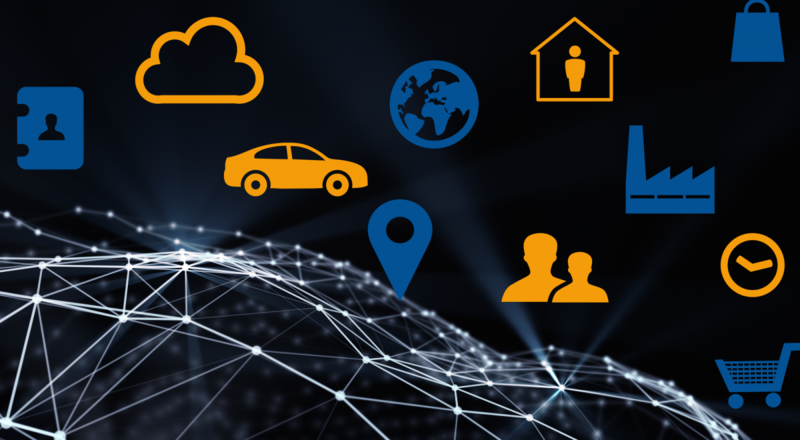 For smart services which go beyond the service and product portfolio of one company, data has to be sourced from many different (and even competing) participants in the market which in most cases can be accomplished by a central service-platform. The goal of such platforms is to refine the incoming data and to structure it in order to get a highly detailed and precise profile of the customer, product or service. This information is the basis necessary to get a clear picture about customer needs, how to satisfy them in the best way and which products and services are the best fit as well as which service provider will be able to offer the most specific service. So far so good. Smart services seem to be pretty easy to understand from a technical point of view and are similar to IoT and big data. The real “excitement” in this case comes from an economical point of view. Well-established companies and participants have to rely on service platforms in order to get access to customer profiles and data. For the service industry this holds the risk of losing the brand identity. Customer requests wil be registered by integrated platforms and answered with the best possible solution which can be a combination of products and services tailored to the customer needs. The customer’s loyalty might then shift from a specific brand towards a service platform which is able to respond in the best way. It is possible that service platforms take over control of the point of sale which would push the other commercial participants into a supplier role. This would mean a big shift in the power balance between service providers, manufacturers and the rising number of service platforms. 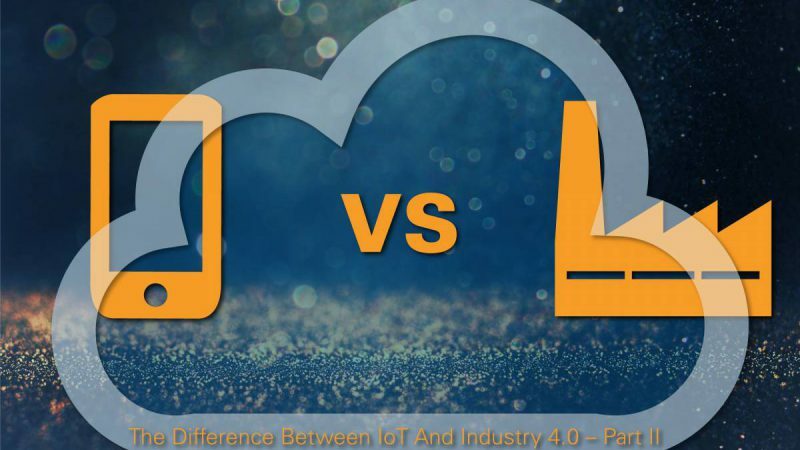 For manufacturers of high-tech and connected devices the effect will be comparably small. For example a smartphone sold via a service platform (e.g. Amazon) will not lose its branding. Further data about the customer can be collected by the manufacturer as soon as the smartphone is activated with the persons Android, iOS or any other software account. For a service provider on the other hand the effect can be dramatic. Let’s take a look at a very simple example. A couple years ago you went through ads in a newspaper to find a cleaner for your home. Now you can order a cleaner via a service platform for cleaning services. You enter your address, preferences and apartment size as well as the preferred cleaning time. Instead of having the same cleaner coming to your house every week there will now be a different one hired by the service platform based on your data. If one cleaner is not available during your preferred hours another one will be booked. The same can be applied to a bigger scale and can be translated to other service industries. No. First of all there are many service platform providers fighting for a piece of the cake. Secondly in order to grow to a powerful platform you need a huge amount of data from customers as well as service providers. This amount of data can only be generated if you reach a critical mass of participants using your platform. This is not easy. A good example is Amazon as one of the biggest service platforms on the internet. The company did not try to generate profit during the first years in order to be attractive for customers as well as companies using Amazon. For service providers it will be crucial to get access to data in order to offer highest quality and tailored solutions to customers. It will also be crucial to develop strategies to stay independent from platforms (or at least from single platforms). To achieve this service providers can try to be present on as much as possible platforms and build alliances with other companies which offer products and services that are complementary to their own portfolio. It looks like smart services will be an interesting part of our connected future to watch!